Assessment paid in full and one car garage included! Sunny 2 bedroom plus den, 2 full bath upper unit with fireplace. New slider, windows and newer mechanicals. Heat and hot water included in commons charge. 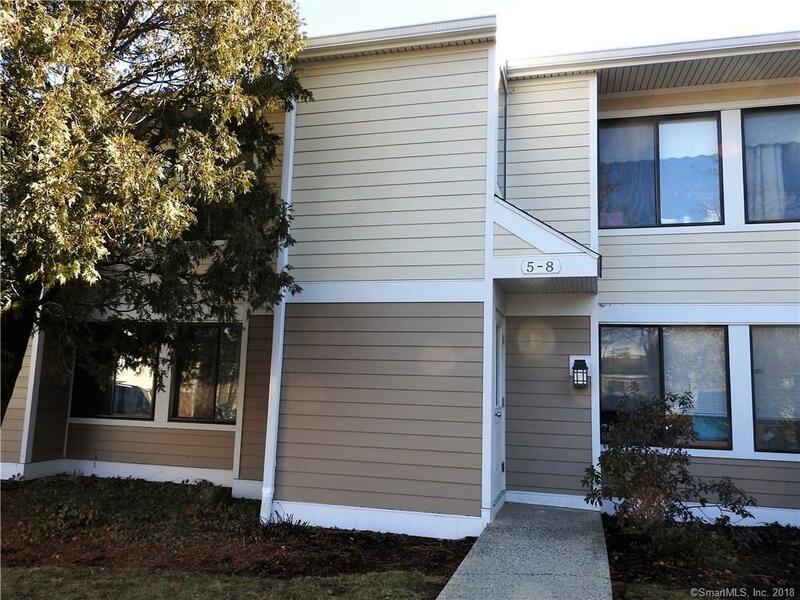 Ideally located in the center of town, walk to everything Ridgefield has to offer. Great opportunity to live in the village at a reasonable price. Directions: Main Street To Casagmo Entrance, Left In Front Of The Clubhouse, Stay On Olcott Quincy On The Right.